The Swing Fever Song was recorded by recording engineers Andrew Twiss and Rick Barnes, and mixed and mastered by Fred Breitberg. 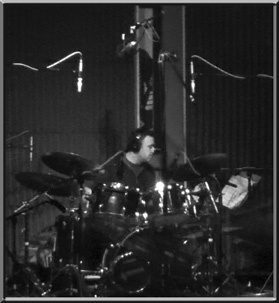 Rax Trax owner and engineer Rick Barnes has done a terrific job recording the drums and horns. The way Rick miked up the drum set was mind blowing to me. There must have been at least 12 mics on this set. There were several overhead configurations and various room mics set up. 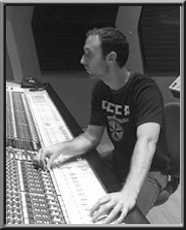 This left mixing engineer Fred Breitberg (see below) with plenty of options to choose from. Rick has produced a ton of high profile records for world famous musicians at Rax Trax. I know him as a wonderful guy who’s full of passion for the music no matter what style and genre he is dealing with. Thanks again Rick for being a part of this! 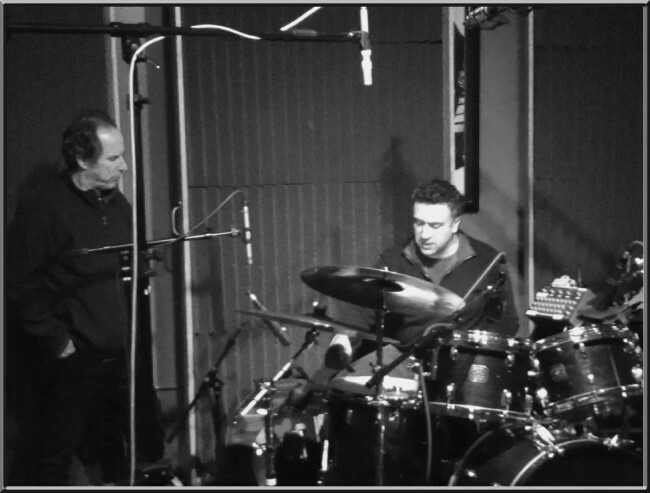 To learn more about Rick Barnes and Rax Trax studio click here. Andrew is incredibly fast with Pro Tools and works very efficiently. It is always a pleasure working with him! He has done a lot of work for me in the past with only the best results. Besides mastering all the technical aspects he has also a very musical ear. In addition to that Andrew is a fabulous swing dancer. For all the good reasons he was my first choice to be my main editing engineer for the song. He also did a terrific job recording the vocals, the guitars, the bass and finger snaps. Thanks again, Andrew for all your hard work! To learn more about Andrew click here. After we recorded everything we ended up with over 100 tracks of audio. There is a lot to take care of when mixing such a huge project. The man I had in mind for this was Fred Breitberg, an award winning sound engineer from Chicago. 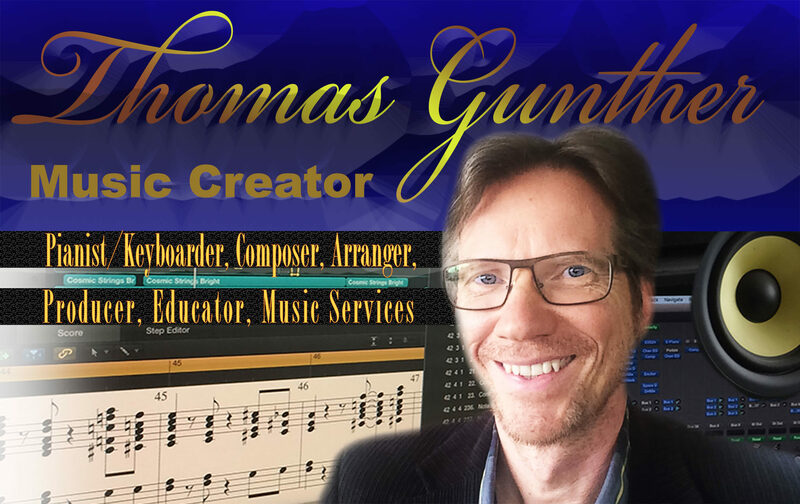 He is known for recording and mixing huge jazz orchestras and making the music sound natural and transparent. He is truly an artist in his own right. I was very happy that he agreed to mix the Swing Fever Song. The passion he brought to the project will remain unforgettable to me. Watching Fred Breitberg work on my song reminded me of watching a magician who stands right in front of you without ever revealing his tricks. To read more about Fred Breitberg click here.